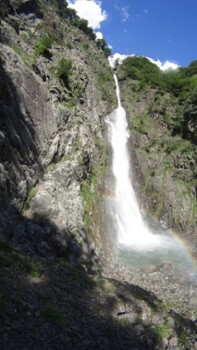 An extraordinary natural sight the Troggia waterfall in Introbio Valsassina mentioned by Leonardo da Vinci in his Codex Atlanticus. 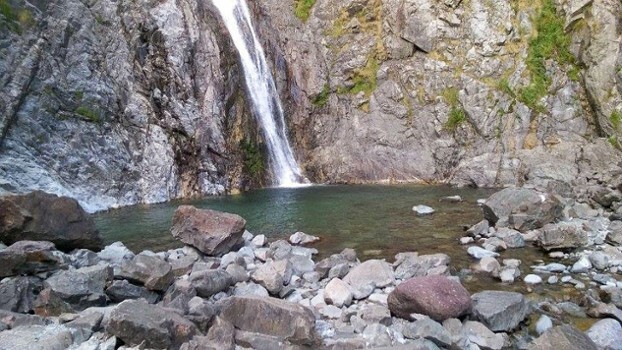 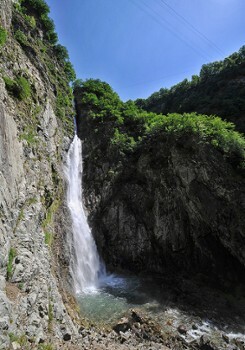 The Troggia creek comes from Lake Sasso at the foot of Pizzo of Tre Signori and goes on along the Biandino valley until it displays its thunderous charm in Introbio with a fall of 100 meters. 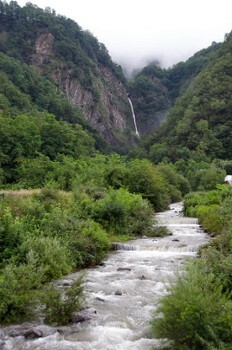 Here it seems to disappear in the small pool as Leonardo observed, but Troggia continues its flow becoming the confluent of the Pioverna creek leading to the ravine at Bellano. 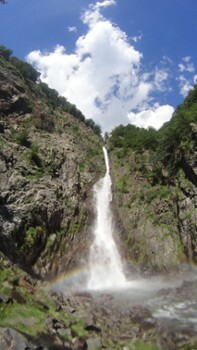 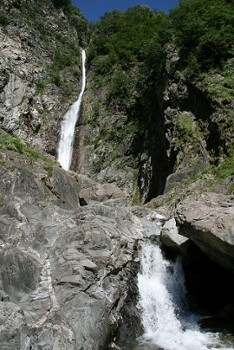 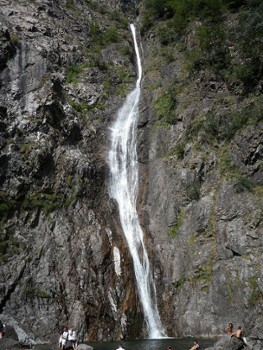 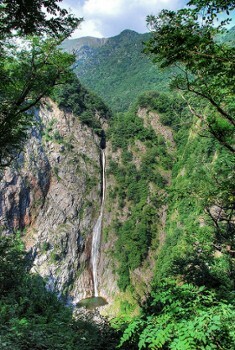 Troggia waterfall is visible also driving along the road from Lecco to Valsassina. 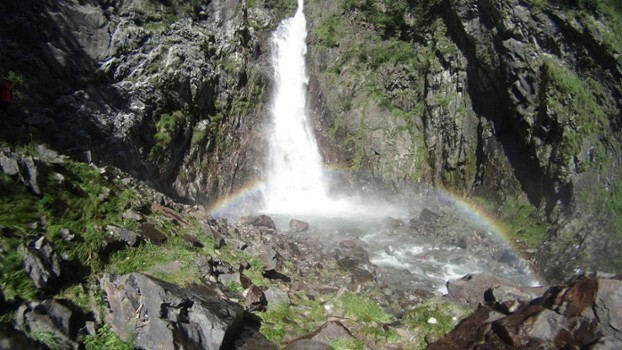 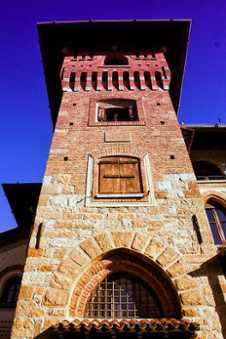 Nearby Things to Do include: Funicular and Cable Cars such as Piani d’Erna Cable Car and Barzio-Piani di Bobbio Cable Car; Museums such as Parco Minerario; Hikes & Walks such as San Calimero; Horse Riding Facilities such as Crazy Horse Riding School; Villas such as Villa Migliavacca.